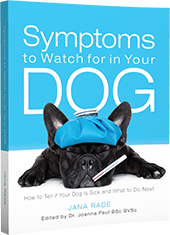 Symptoms to Watch for in Your Dog: Cloudy Eyes | Dawg Business: It's Your Dog's Health! Jasmine once suddenly started squinting, and her eye looked as if it had a dark blue screen over it. We rushed her to a vet. All that because of a renegade eyelash which decided to grow inward, hurting the eye. Jasmine did need to have that eyelash removed but once treated, her eye was perfectly fine after that. What can cause cloudy eyes? The first thing most people's minds go when thinking cloudy eyes are cataracts. Cataracts are not, however, the only potential cause. Mature cataract (left) vs nuclear sclerosis (right). A cataract is the loss of transparency of the lens. The impairment can range from minor to complete loss of sight. While typically thought to be associated with diabetes, the development of cataracts in dogs is often genetic in origin with some breeds more susceptible to the problem. As well as unlike in people, cataracts in dogs are most likely to develop between 1 and 5 years of age. Nuclear sclerosis is cataracts' harmless cousin. What ends up with similar cloudy appearance is a result of hardening of the lens with age. Unlike a cataract, though, nuclear sclerosis only has a moderate impact on vision, particularly in low light conditions. Uveitis is inflammation of the dark tissue at the front of the eye. Therefore it also hurts. 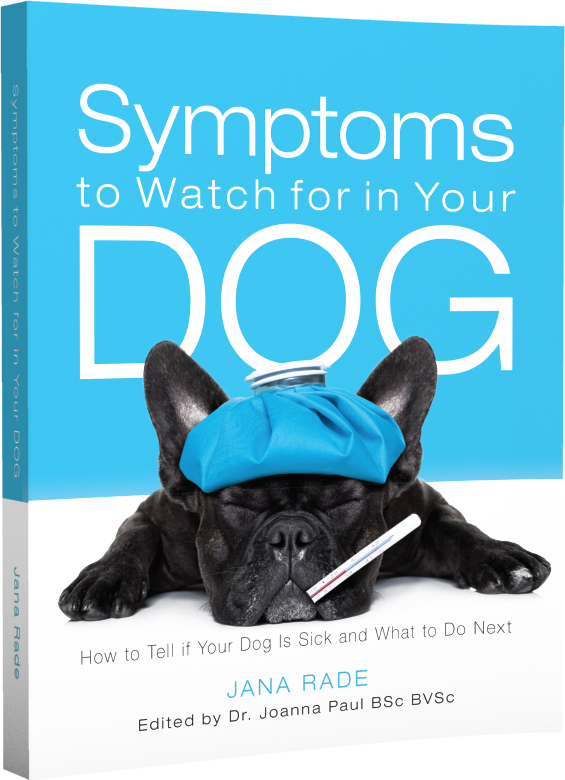 It too can threaten your dog's vision. Causes include the typical laundry list of potential culprits with any inflammation: infections, trauma, autoimmune diseases, or tumors. Just one that is different - lens protein seeping into the eye fluid. The last one sounds weird; it's usually a result of cataracts (just so we make a full circle, I guess). And, don't forget, it hurts too. Other signs can include redness, tearing, eye discharge, swelling, small or oddly-shaped pupils, and squinting because it hurts. The first thing you need to know about glaucoma is that it hurts. A lot. A lot a lot. Did I mention that it hurts? Glaucoma is increased pressure within the eye. This can happen because of an anatomical abnormality in the drainage angle, or as a result of an injury or disease of the eye. And it hurts. It is likely to eventually lead to blindness. Oh, and before I forget to say it, it hurts. 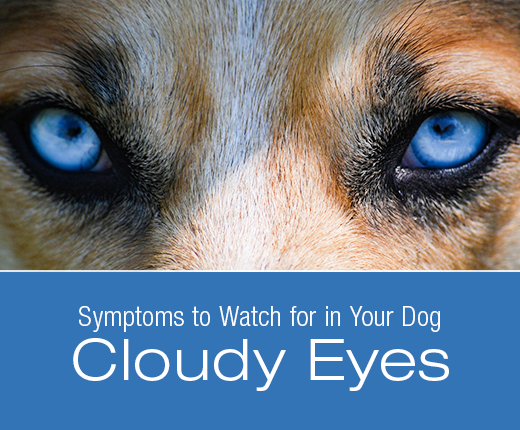 Beside cloudy appearance in the eye, your dog will likely act miserable, blinking or squinting. Pupils might not respond to light, and the whites of the eyes might look red due to dilated blood vessels. Other things that can cause cloudy eyes include a variety of corneal diseases and disorders. These will cause a change in color on the surface of the eye rather than within the eye. A very important topic, particularly for senior dog parents to be aware of. To many believe vision problems are part of the aging process and almost inevitable. The first sign of an issue I too would be at the vet, and if need be an eye specialist. I agree, better to bug the vet and find out it's nothing serious than wait and find out it's too late to do anything about it. I really enjoy looking into my dog's eyes. It seems to be a way we can communicate with one another. I'll have to keep this in mind from now on and see if I ever notice cloudy eyes. Our former dog developed cataracts in his final years. Ruby is getting older now and so far her eyes are fine, but I'm definitely watching her eyes for any changes. 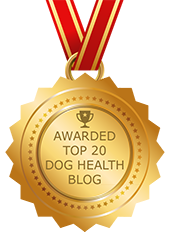 Great post especially since November is time to celebrate senior dogs...and they are most likely to end up with cataracts or nuclear sclerosis. Layla's left eye is cloudy and the vet told me not to worry as it comes with age so am watching it but not panicking. Eye issues are one of those things I always get super paranoid about. I've had eye issues myself so I know how painful/uncomfortable they can make you. My older dog has nuclear sclerosis and even though we know what it is and his eyes never seem to bother him, I always have my vet double check his eyes when we go in. Such a relief to know that cloudy eyes aren't a sign of guaranteed doom! Thanks for your helpful information! Thanks for sharing great information. It's nice to know that when a dog's eye is cloudy it doesn't necessarily mean the worst. Good info for dog parents to know. Luckily none of my dogs have had cloudy eyes but I see a lot of senior pugs with issues so good to know a bit more about this. I check for glaucoma myself each year. My mom's senior dog is getting some cloudiness. The vet is claiming he has no tears in that eye and it's extremely dry. I have a problem with the vets at PetSmart because they haven't bothered calling in an opthamologist and this has been happening for over a year. Good to know, I didn't realize glaucoma was so painful. I always assumed cloudy eyes meant cataracts or blindness. I'm glad to know I was wrong! I always knew that cloudy eyes is indicative of you either glaucoma or going blind but I had no idea about these other ailments as well thanks for keeping us informed. You know I Pinned this to share! Great info on cloudy eyes, something all of us senior dog parents certainly keep an eye out for, but important to have for a dog of any age as you just never know. I can't believe there are so many things to worry about with dogs eyes, its's pretty scary.